Jordan Brand have thriwn it back to yesteryear with their “Graduation Pack”, with special colorways for the brand’s elite signature athletes that pay homage to their high school days. We’ve had Russell and CP3, but now it’s time for the newest Rocket to get his. 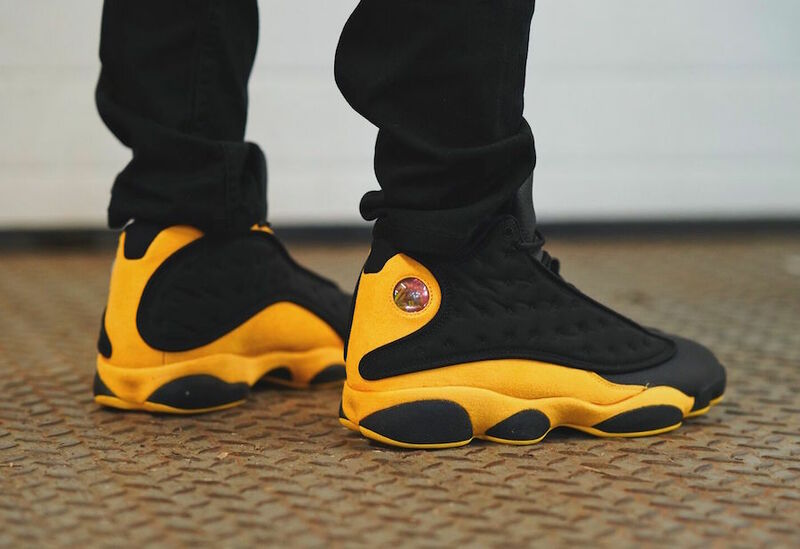 Carmelo Atnhony’s pair of Oak Hill Academy-colored Jordan 13’s rounds out the pack next month. Oak Hill has consistently been one of the best high school teams in the country, and had churned out some serious hoopers including Kevin Durant, Rajon Rondo, Michael Beasley and Melo himself. From fine suedes to tumbled leather, eye catching color and a classic silhouette — this release will be sure to excite not only Melo fans, but Jordan fans in general. Peep the detailed images below, courtesy of Atlas. It’s due to hit select stores and Nike.com n September 15th. Stay tuned for the official image set. In other Jordan news, the Vogue x Air Jordan 3 collection was officially unveiled today.